The Faculty of Law is pleased to share that it has been ranked among the world’s top universities to study law by theTimes Higher Education (THE). 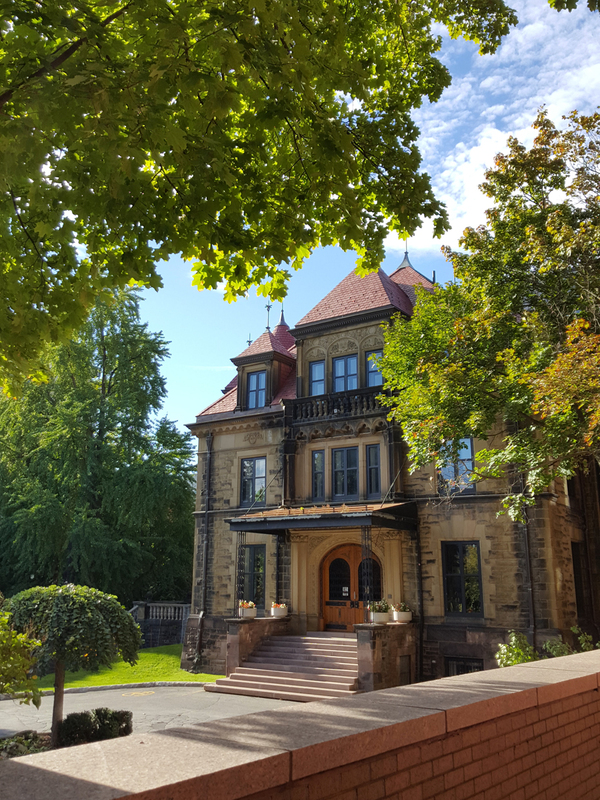 A ranking by subject released on 17 October 2018 declared McGill the 14th best school to study law worldwide, placing McGill in the worldwide top 15 for a second consecutive year. Introduced in 2017, the THE’s Law ranking is calculated using the same 13 performance indicators as their World University Rankings, which fall under five categories: teaching, research, citations, international outlook, and industry income.